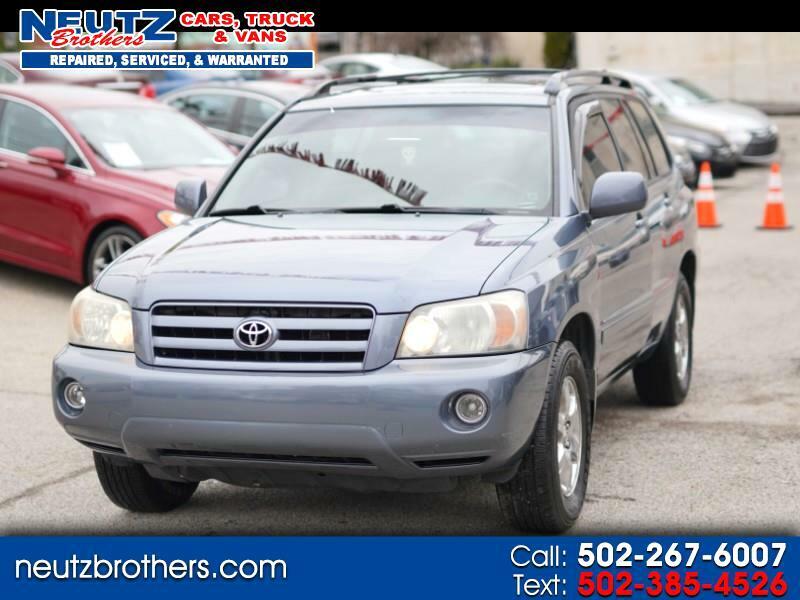 This 2007 Toyota Highlander Sport just arrived. It is scheduled for clean up and service. 60 photos and mechanical services rendered will be posted shortly. This is a very nice, clean 2007 Toyota Highlander Sport (Leather, Sunroof, Alloy wheels, and bluetooth) in excellent condition (CLEAN AUTO CHECK / CARFAX). It has an alarm, remote keyless entry, bluetooth, alloy wheels, sunroof and leather seats.